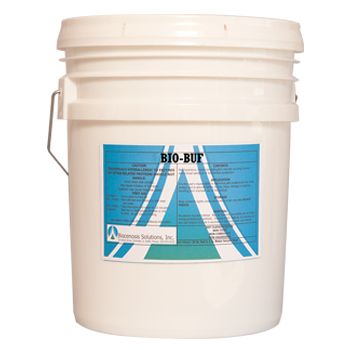 View cart “BIO-SOL INC – 200L” has been added to your cart. 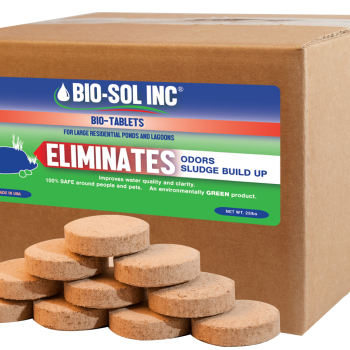 BIO-SOL INC Sink and Drain Treatment is made from nature’s own bacteria and enzymes that “eat” items like, food particles, grease, hair, and soap scum, commonly known as organic waste, that cause home drains to run slow and create foul odor. 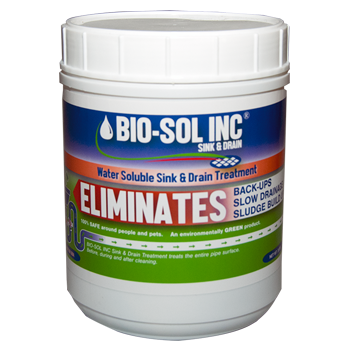 BIO-SOL INC Sink and Drain Treatment adheres to all waste allowing it to clean the pipe’s internal surface. 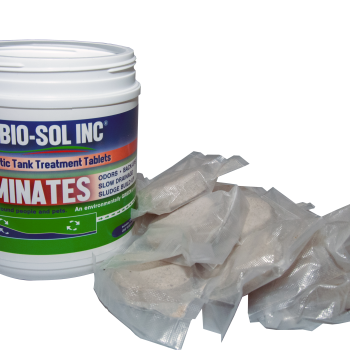 BIO-SOL INC Sink and Drain Treatment was originally developed and used by municipal water treatment facilities as a long term solution for treatment of wastewater. 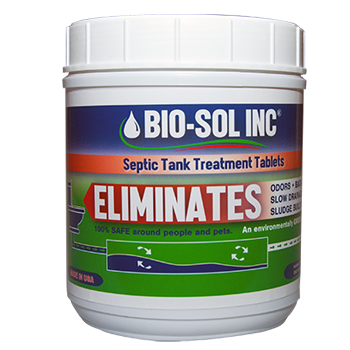 BIO-SOL INC Sink and Drain Treatment is designed to be a long term drain treatment. 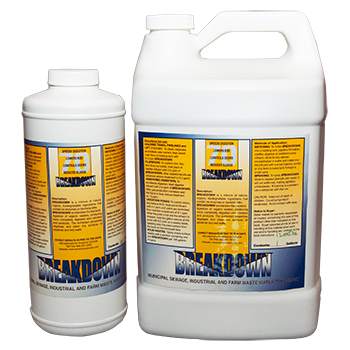 Since the bacteria are “living” organisms, use of products labeled as “Anti-Bacterial, Anti Septic, Disinfectant, Sanitizer, or Kills Germs”, should be used sparingly or eliminated. Try using non-chlorine bleaches, cleaners, and dishwashing products. BIO-SOL INC Sink and Drain Treatment will not dissolve any living tissue, so if slow drains are being caused by tree roots, other services will need to be utilized. Initially, you may notice that some drains will run slow. Do NOT become alarmed. 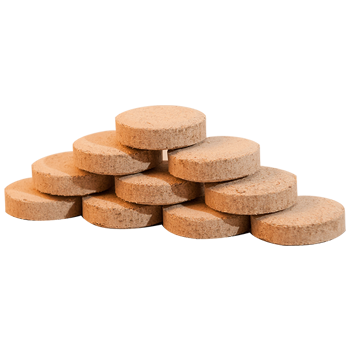 This is caused by the bacteria loosening and dislodging the waste build up. If drain does become plugged, use a cable or plunger to dislodge build up. 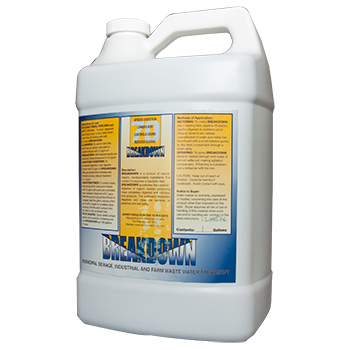 Do not use drain cleaners as this will kill the active bacteria in BIO-SOLINC Sink and Drain Treatment.